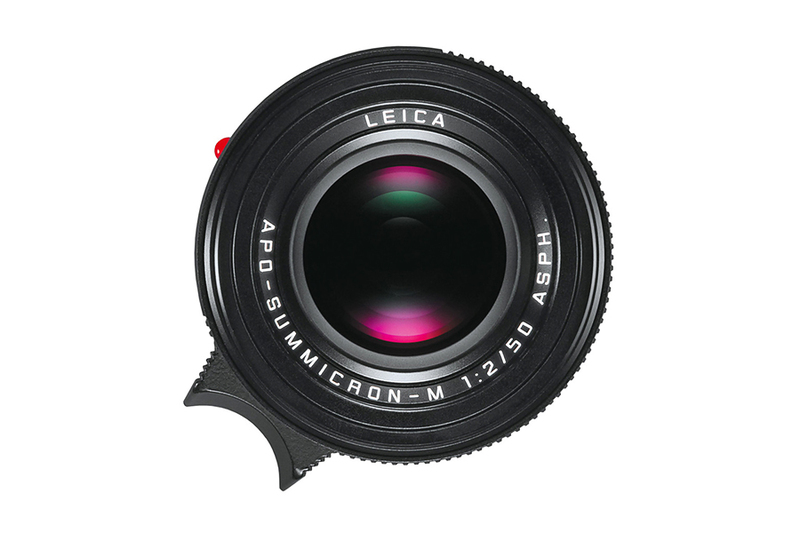 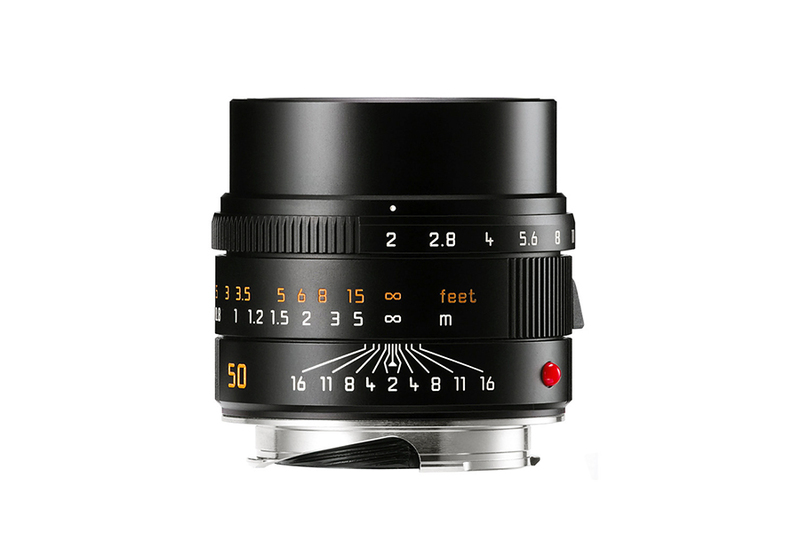 Leica Apo-Summicron-M 50mm f2 Lens is the successor of legendary Summicron-M 1:2/50mm which was introduced 30 years back. 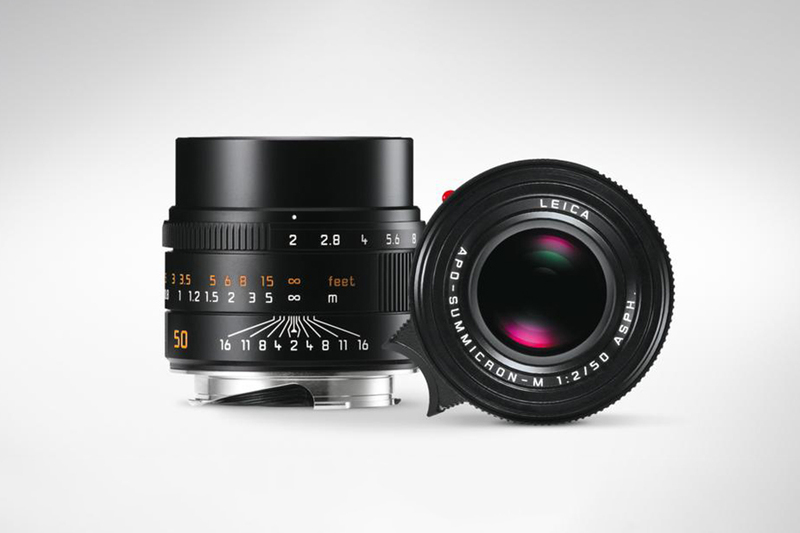 The new lens is slightly heavier and longer than its predecessor. 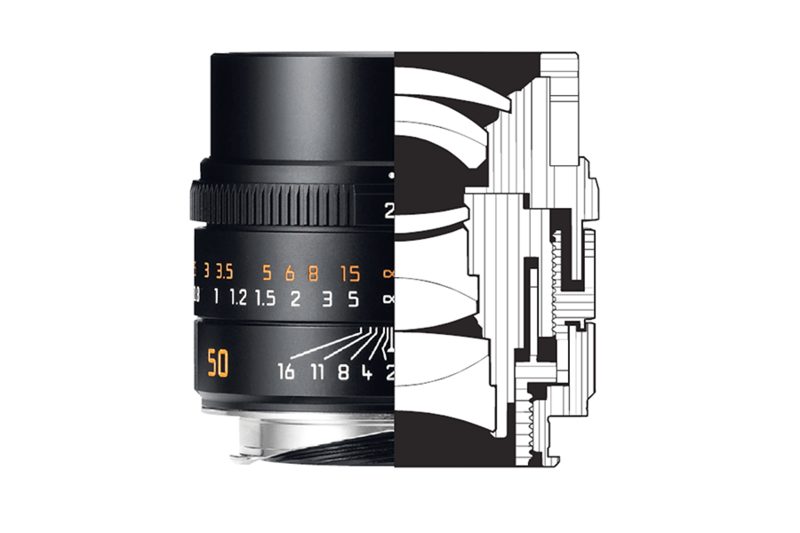 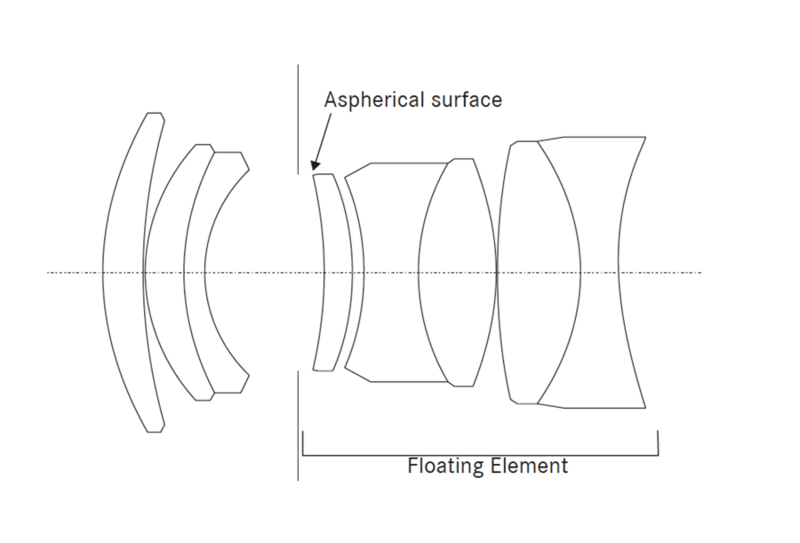 The lens has 8 elements in 5 groups. 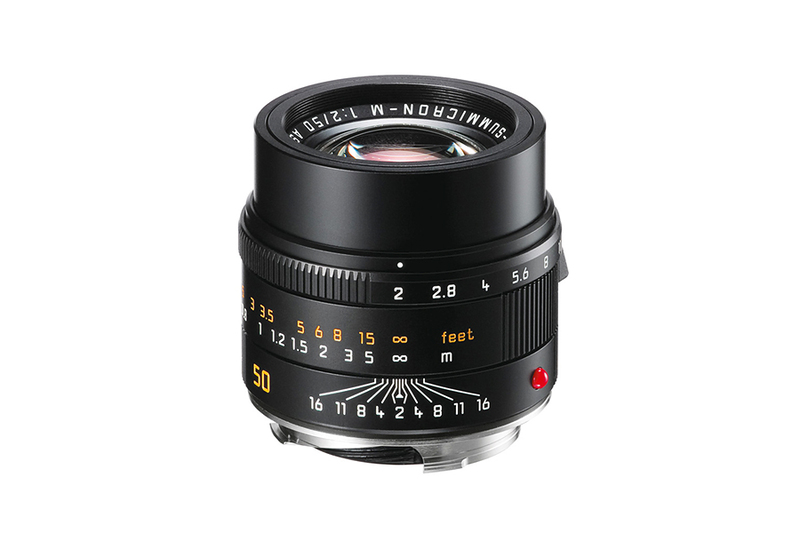 It features spacial glass elements with high refractive index and anomalous partial color dispersion for optimum performance.